These are our latest podcasts, but please check out all of them starting from the very beginning! We would love to hear your feedback and thoughts! 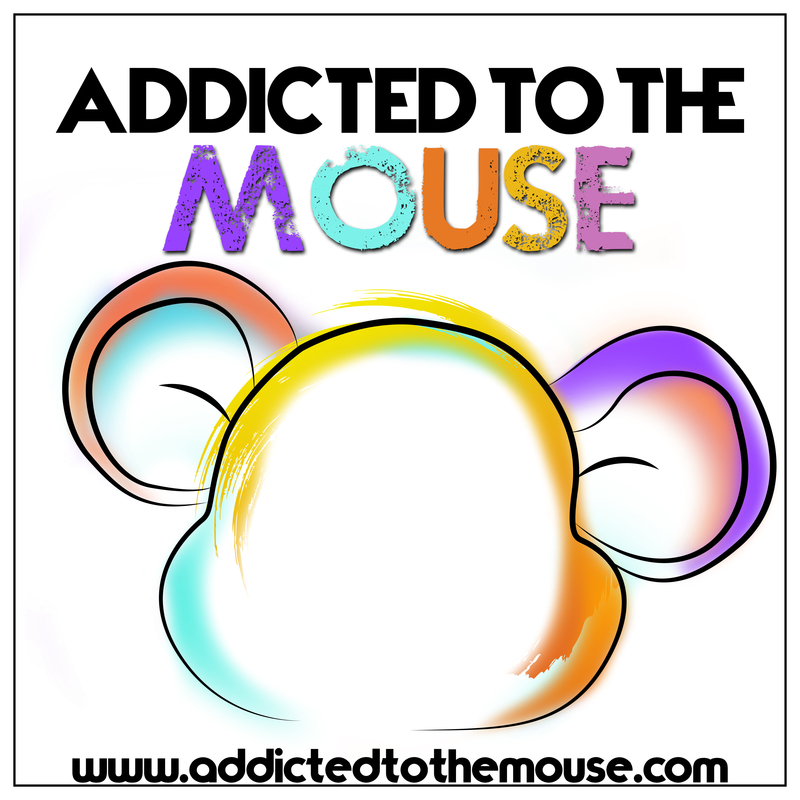 AttM 094: What Does a Disney World Vacation Actually Cost? 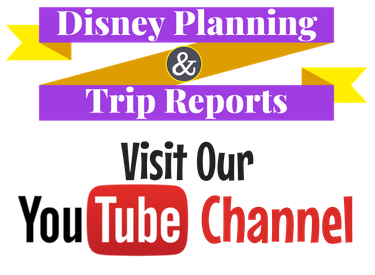 Check out our latest Disney World vlogs or visit our YouTube page to view all of our videos by clicking the button below! What is Disney Vacation Club (DVC)?